Throwing a party is an excellent way to celebrate and have good fun with your friends. All parties have the potential to be amazing and create memories that will last forever. There are very few parties that just happen, they need to be planned and organised in advance to avoid any disasters or last minute panic. Whether you are planning your first ever party, or you are a seasoned host or hostess the following tips will ensure your party goes smoothly and makes your future invitations a must have amongst your social circle. 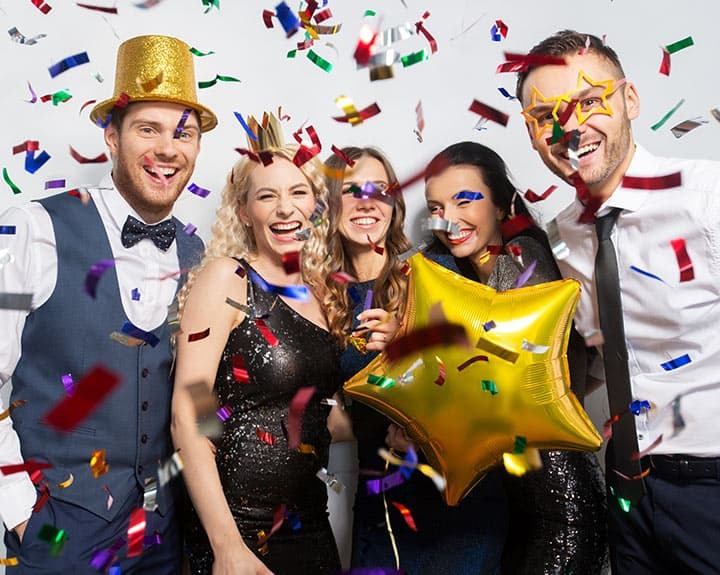 There are a number of reasons to throw a party, you could be celebrating a birthday, celebrating a seasonal holiday such as New Years Eve or you may just want to get old friends together, after all there doesn’t need to be a specific reason to throw a party! When it comes down to it, regardless of the celebration you cannot get away from planning. With our top tips you can be sure that nothing gets forgotten and your party planning will not leave you feeling frazzled to the point that when the time comes all you want to do is hide in the corner and sleep. The first decision to make is the reason for your party. With any party it is important to keep in mind the age limit and attitude. The age of your guests should determine almost everything about your party, the younger the guests the shorter the party will be and there needs to be more scheduled things to do. After all no one wants an army of 8 year olds rampaging through their house making their own amusement. The next thing to consider is where you are going to hold the party. This could be at your house, at an outdoor location, a club, restaurant etc. If you are hosting the party at a club or somewhere else that is managed by someone else you need to make sure that you book the date well in advance and check whether there are any restrictions you need to consider such as the number of people the venue can hold. Location decided, next is your guest list. Obviously you will want to make sure that you invite your closest friends before your acquaintances. If you are throwing a big party and numbers are not restricted you may want to think about adding a +1 to the invites. Pick a maximum number for your guest list as the bigger the party the more help you are going to need especially if you are doing everything. Ask a few friends to assist with the setting up and clean up afterwards, after all you want to be able to enjoy yourself too. You may want to consider having a themed party particularly if your guests do not know each other as this can make everyone feel a lot more comfortable as they are all dressed in accordance with the theme. Now it is time to think about the food and drink. Obviously if you have chosen a location this may all be organised for you. However you may need to make the time to go for a taster session and finalise the menu and beverages that you want to have available. If you are organising the food yourself you will need to make sure you buy enough food and also pick food that goes with your theme. 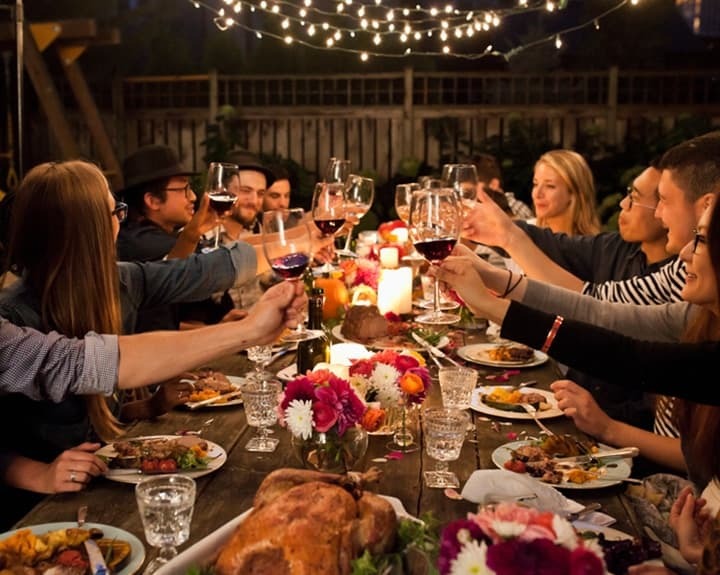 If the idea of buying, cooking and serving all the food leaves you feeling cold, why not hire a professional catering company, or ask the guests to each bring a dish? When you are thinking about drinks for your party you more than likely think beer and shots, however you don’t have to limit yourself. Stock up on fruit juice, fizzy drinks and water. Purely for cost reasons consider buying a keg of beer, not only will this be a far cheaper option, but it will dramatically reduce the amount of rubbish to clear up at the end of the night. Decorations are a must particularly if you are planning a theme. There are a number of party retailers or online suppliers that are relatively inexpensive. 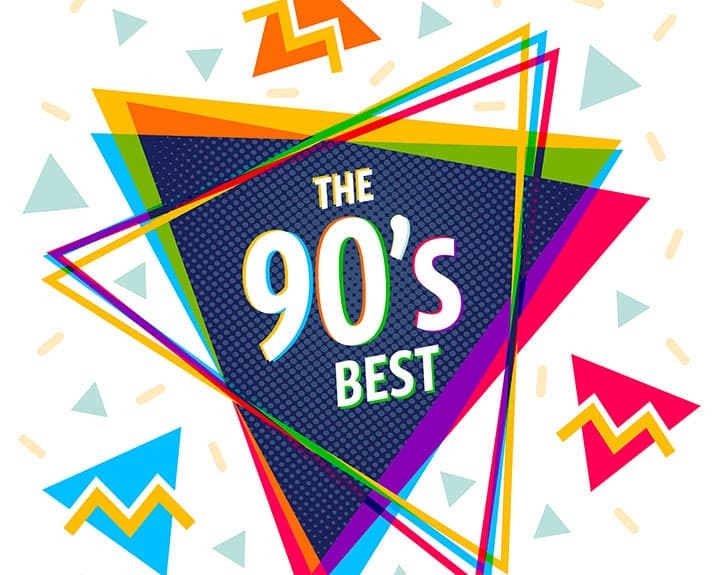 Decorations can make a big difference, particularly if you have a themed party as your guests will feel like they are really in the 80s and have even more fun. If you are hosting your party at home and your place is hard to find be sure to purchase either some signs to help your guests find you, balloons and streamers are also a good way to catch the eye, after all you don’t want to arrange everything and only a handful of people turn up because they couldn’t find you. So you have sorted the food, drinks, decorations what else is there for you to do? One of the biggest things is what music you should play. Dependant on the size of your party you may hire a DJ who will then take care of the music and will know exactly how to get your party started. Whether you collate the music or have a DJ think about what music you think your guests will like. Popular party music is anything with a beat that people can dance too. When the time comes to setting up your party get some of your closest friends over early to lend a hand. This has double benefits, not only does it mean you have to do everything but when your guests start to arrive it looks like people are already there and helps create an atmosphere. Finally when your party is in full swing be sure to mingle and that your guests are comfortable with each other by introducing those who have not met before. Make sure everyone has a drink, knows where everything is, and turn up the music and enjoy the party you have successfully planned!